YTF’s mission is to create enriched learning communities where the appropriate use of technology affords opportunities for marginalized youth and women. We are knowledge purveyors. We train. We equip. We empower. We teach people how to learn, equipping them with critical thinking, problem solving and creativity skills grounded in technology. This allows them to marry practical, technical knowledge with soft skills to create a sustainable, thriving future. We are active listeners and careful planners. YTF is a grassroots effort that listens closely to the communities we serve before developing projects. We take what we hear and develop technology programming aimed at solving some of the most pressing issues in that community. Our programs use appropriate technology to meet education, employment, health, agricultural, and entrepreneurship needs, so there is less risk of failure or low adoption. This is how we talk about technology that is sustainable, accessible, and meaningful to the individuals and communities who are served by our programs. The technology we choose to teach and use must be aligned with the purpose of each program to be considered appropriate. It needs to be applicable to 90% of the population in developing countries, and used to research, document, and share information about the most basic problems for people living in these countries. It could be anything from mobile phones to mobile applications to basic internet access. 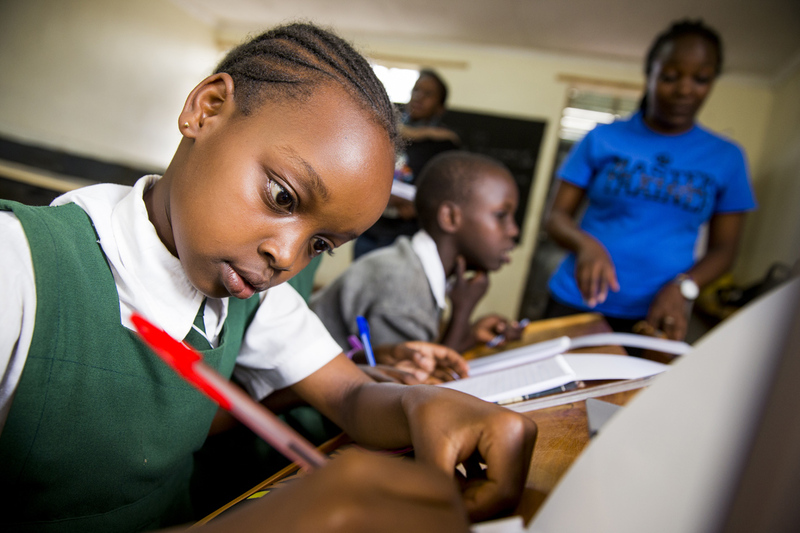 We believe the private sector must be involved in the classroom. Business involvement gives us and our students real-world understanding of the skills needed to succeed in the workforce of the future. We focus on the skills, not just the subjects. We encounter a surprising number of what we call “under-educated” youth. They may have acquired theoretical knowledge, but lack practical experience, adaptability, and critical employability skills. YTF programs emphasize futureproof skills like problem solving, critical thinking, and soft skills which participants can apply to any career path. We’re thinking about the future of work. The way we work has already rapidly evolved over the past decade, with mobile technology saturation, the growth of the gig economy, and artificial intelligence and automation. This is why it’s so important that we help young people become well-rounded, technically and emotionally skilled members of the workforce. Equipping them with these skills enables them to use technology to identify job opportunities, highlight their skills, and use them to creatively problem solve throughout the course of their careers. We recognize community participation is central to success. Communities are involved from the earliest stages of our projects. As a result, the focus and content of our programs are kept local and relevant to the community. We believe a strong education foundation is critical. Improving the quality of general education, and specifically science education in developing countries, is essential for building the capacity to solve problems using science and technology. YTF works with local civil society organizations, youth networks and community schools to develop programs that facilitate technological leadership – from primary to postsecondary education. We want women and girls to be represented and included. Science, technology, and related areas of study and employment are too often lacking female interest and participation. YTF programs empower women and girls, with a belief that tapping the entire human resources potential of the developing world is imperative for meaningful economic and social development. We build human and social capacity through local staff as an effective development tool. Every country offers a unique set of challenges, so we recruit and train local teams and volunteers to implement our programs. Our teams understand the needs of each country and each community. They speak the language, form a part of the culture and ensure the highest quality of programs while delivering relevant information and appropriate technology solutions for the participants. YTF’s work is guided by the following principles. These beliefs determine the way we approach our work and articulate our priorities. We believe that if you equip people of any social or economic background with the resources they need, they will accomplish phenomenal things. Access to appropriate technologies, like basic Internet or mobile devices, opens up a world of opportunities to those on the margins of the digital era. Technology is an enabler of rights, a gateway to other rights including freedom of expression, social and economic rights, and hence should be a basic human right itself. The Internet in particular is a catalyst for economic growth. An increase in a country’s Internet maturity correlates with a sizable increase in real per capita GDP. Yet research shows that at current trends, the world will not meet its goal for universal access until 2042 — over 20 years past the target date. 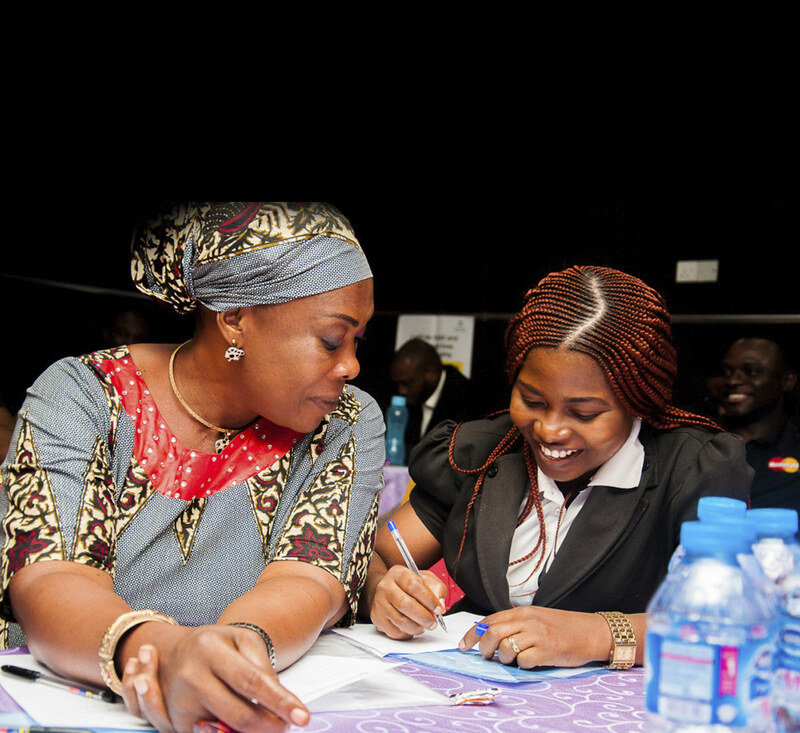 YTF is aiming to equip youth and women with the skills they need to overcome this gap. The gender digital divide is growing. Women in poor, urban communities are up to 50% less likely to access the internet than men in the same communities. Doubling the number of women and girls online would generate an estimated additional USD 13 to USD 18 billion in GDP across developing countries. It would unleash a market of new platform sales and network access amounting to an estimated USD 50 to USD 70 billion.